This one can scrub. The intense exfoliation of pumice meets the powerful hydration of shea butter. With peppermint, rosemary and lemon… get soft. Step 1 in the 3-Step Wild Women Soaps Foot Spa. For fabulous feet, follow with Step 2, Shea Butter Foot Scrub and Step 3, Shea Butter Foot Butter. By customer demand we’ve added even more pumice and more peppermint (WOW!) 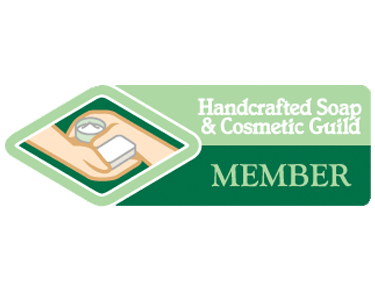 to this fantastic scrubby Peppermint Pumice soap. Shea butter lends its ultra-moisturizing and high-absorption qualities to this soap you can use all over to exfoliate and soften your skin. 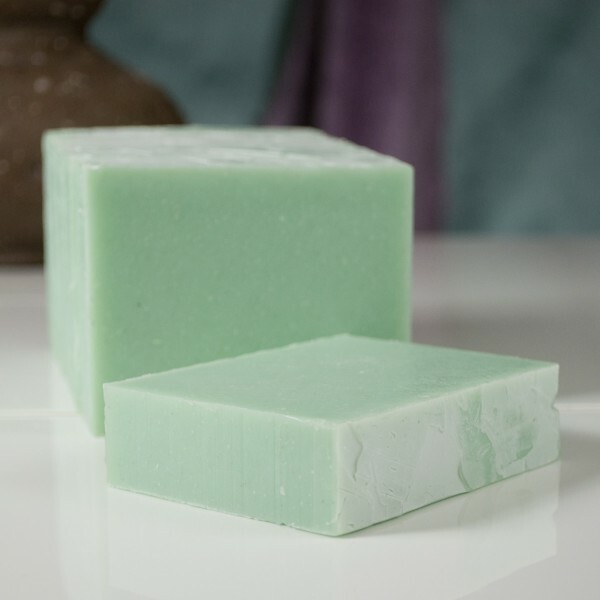 Scented with anti-microbial essential oils of peppermint, rosemary and lemon, even the toughest skin on heels, elbows and overworked hands will yield to the wonders of Peppermint Pumice soap. Get soft! Ingredients: olive oil, coconut oil, shea butter, distilled water, palm oil, sodium hydroxide, castor bean oil, fragrance, ground pumice, vitamin E oil and mineral pigment.